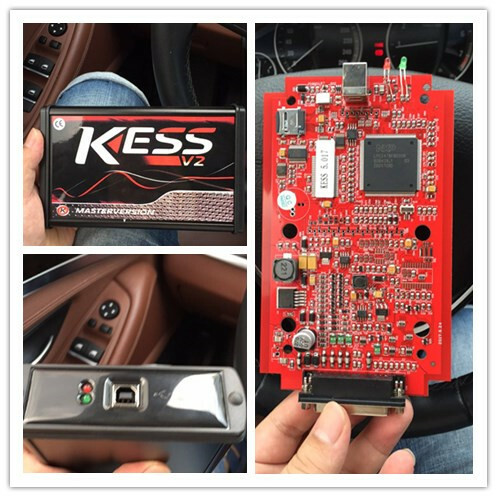 Kess 5.017 EU Version With Red PCB is Super Quality kess v2 full european clone. 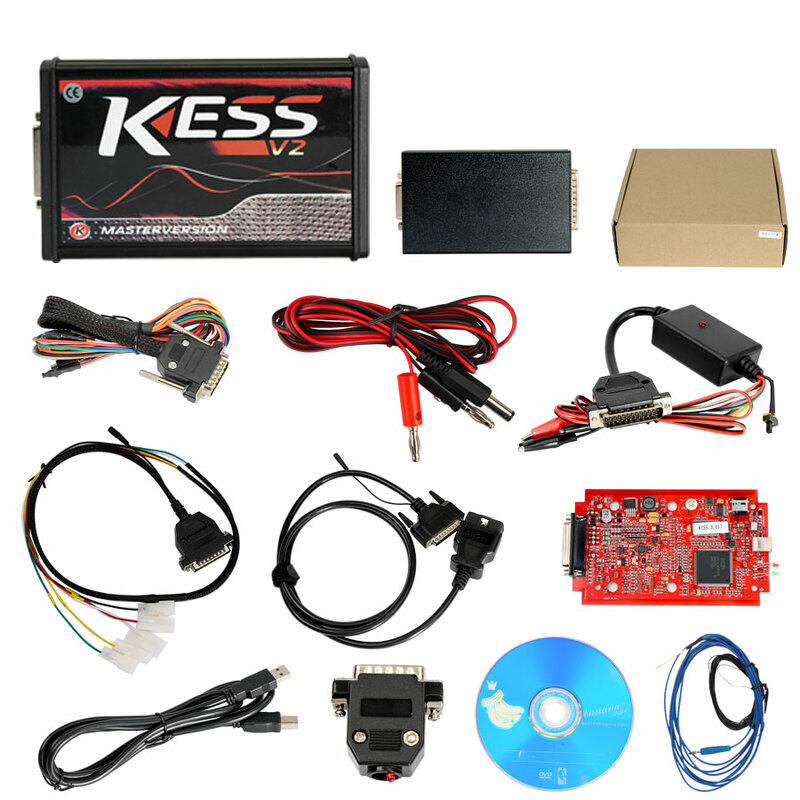 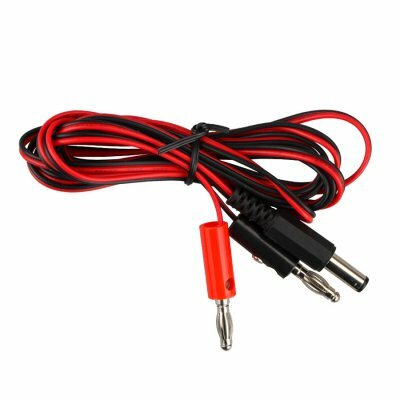 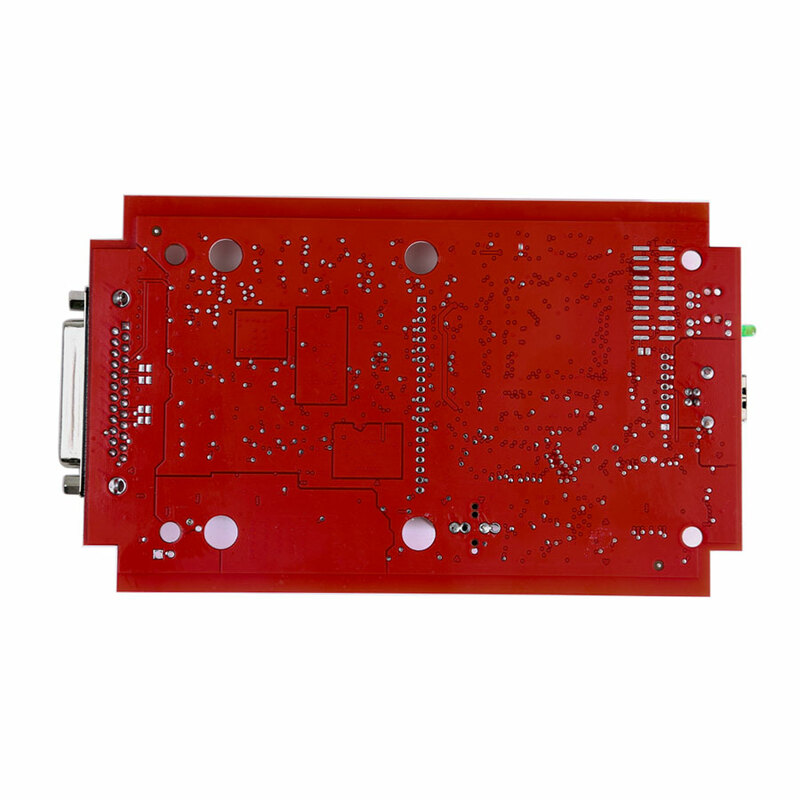 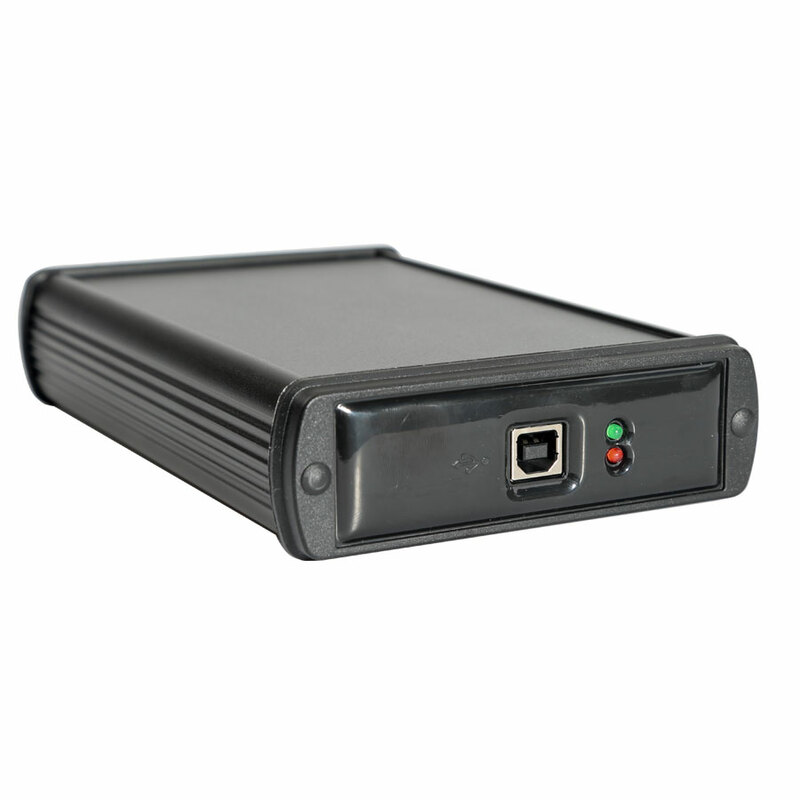 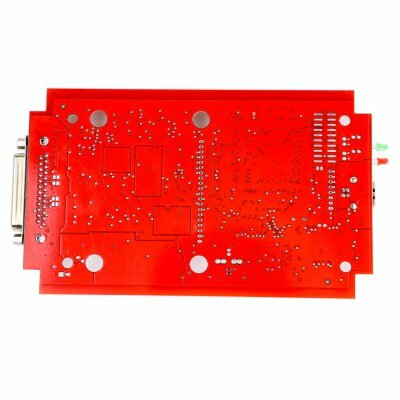 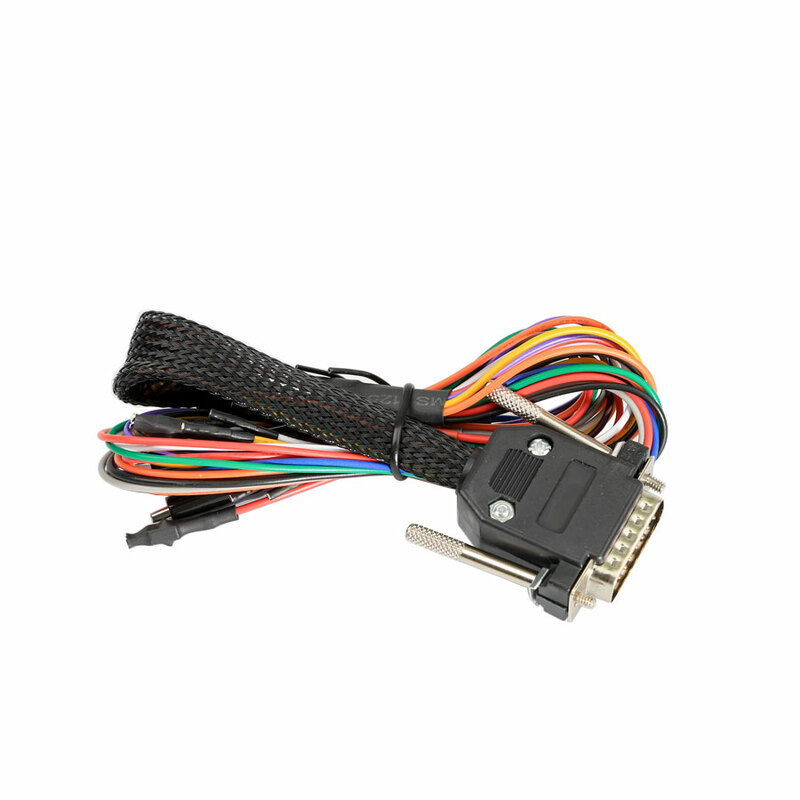 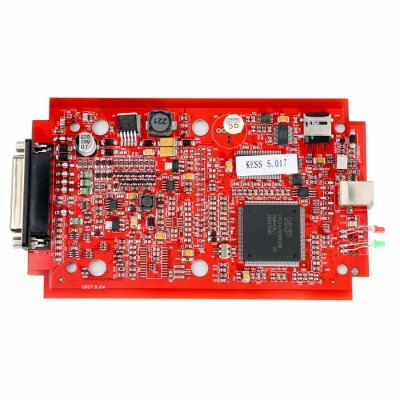 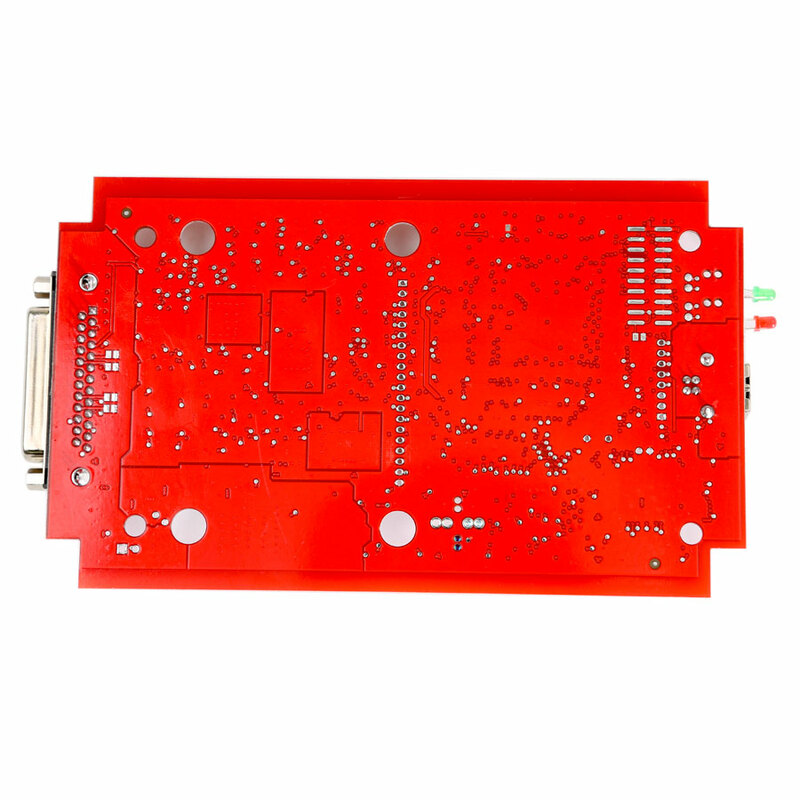 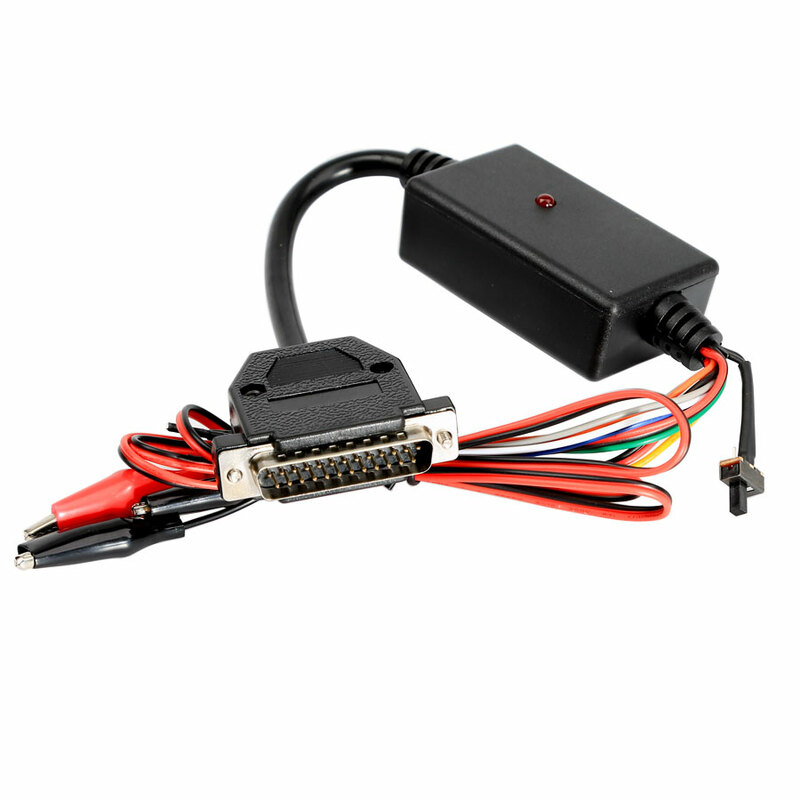 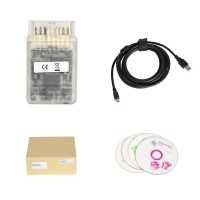 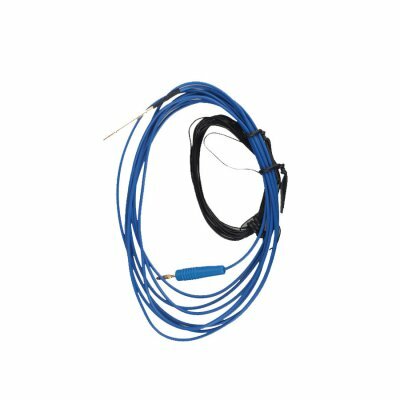 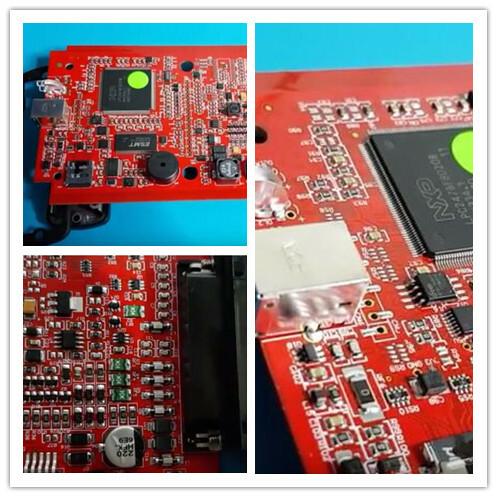 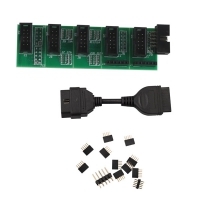 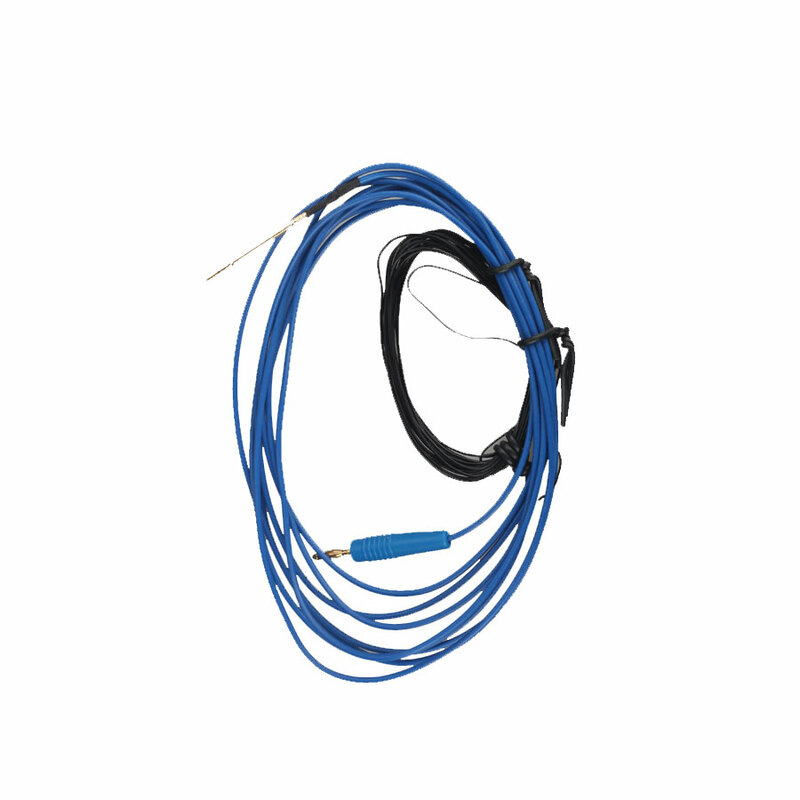 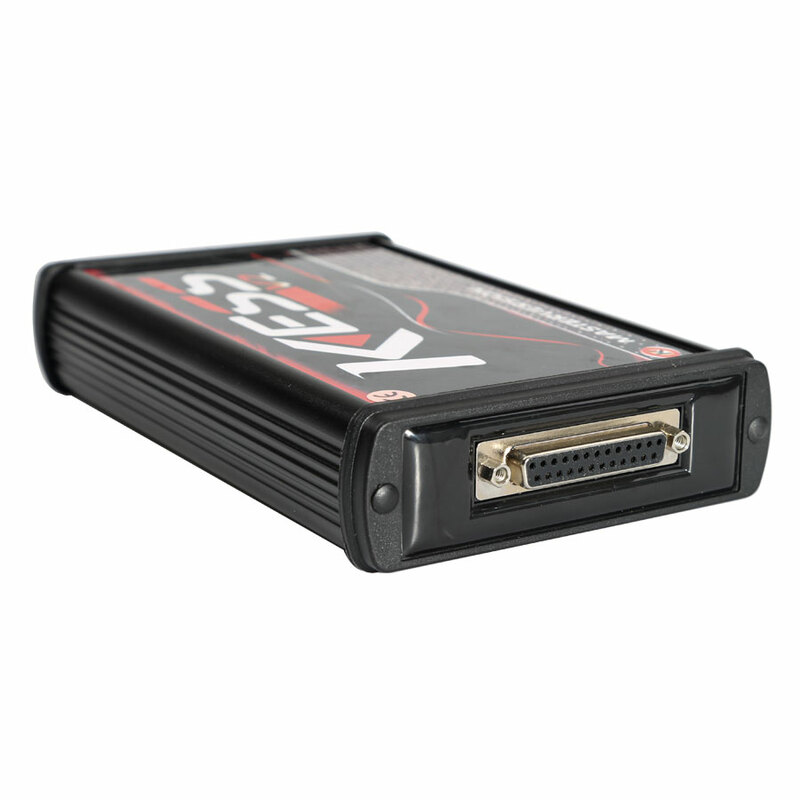 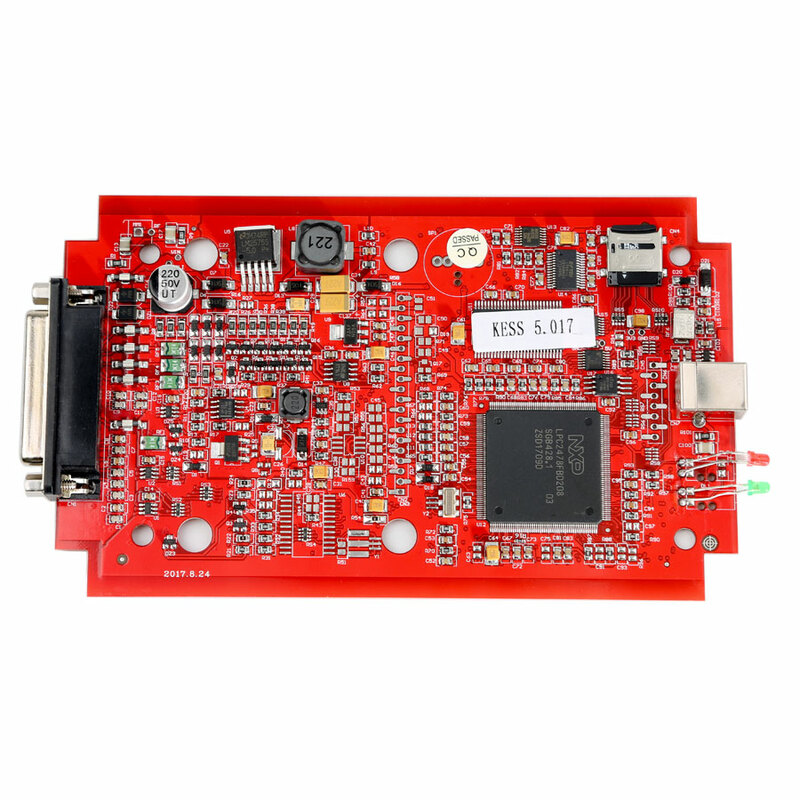 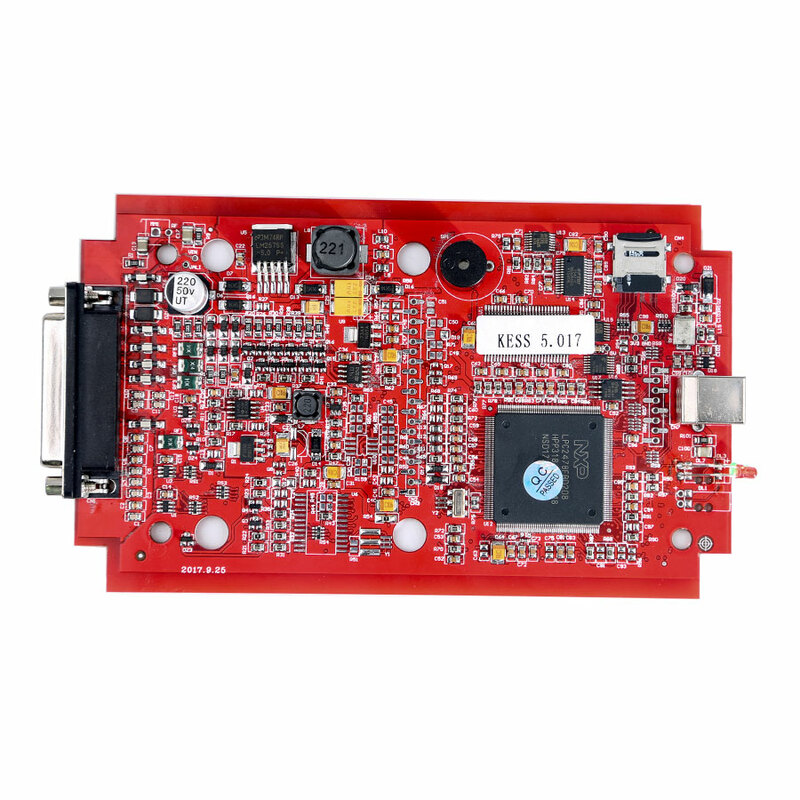 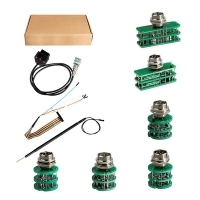 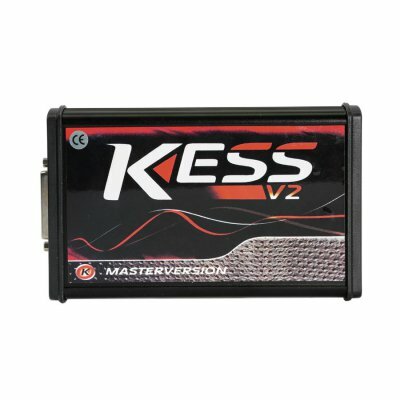 Red PCB Kess V2 Clone EU Master Online Version Supports Online Connection Support 140 Protocol. 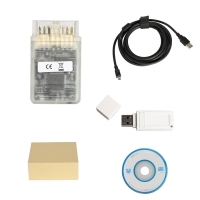 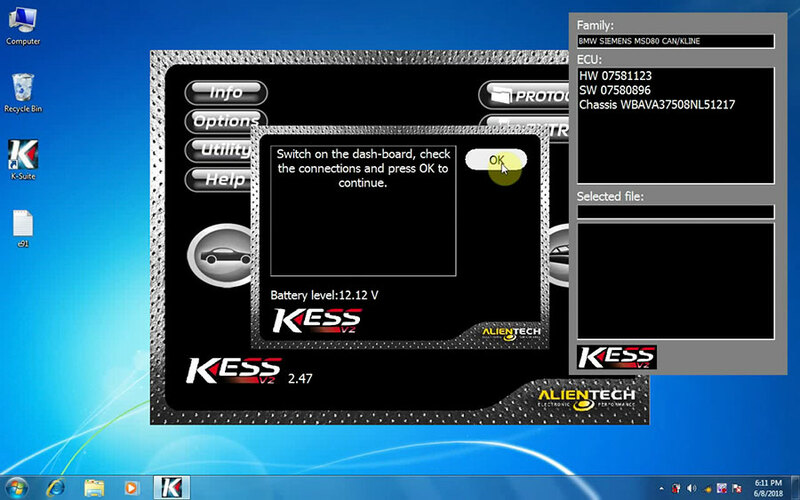 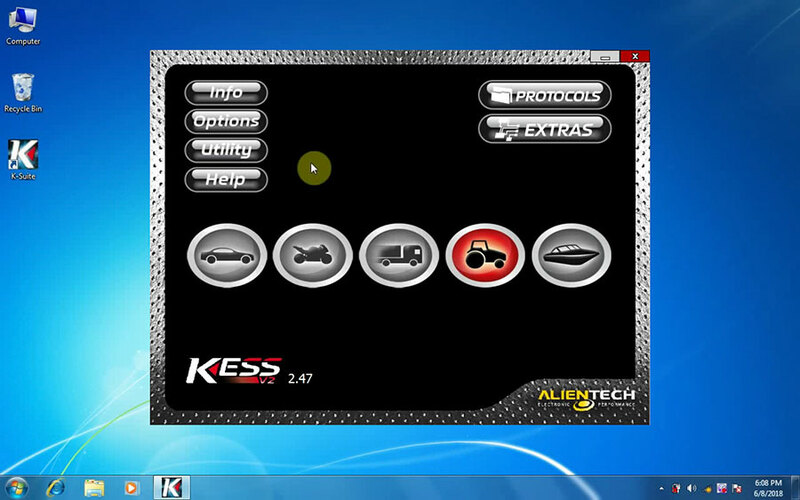 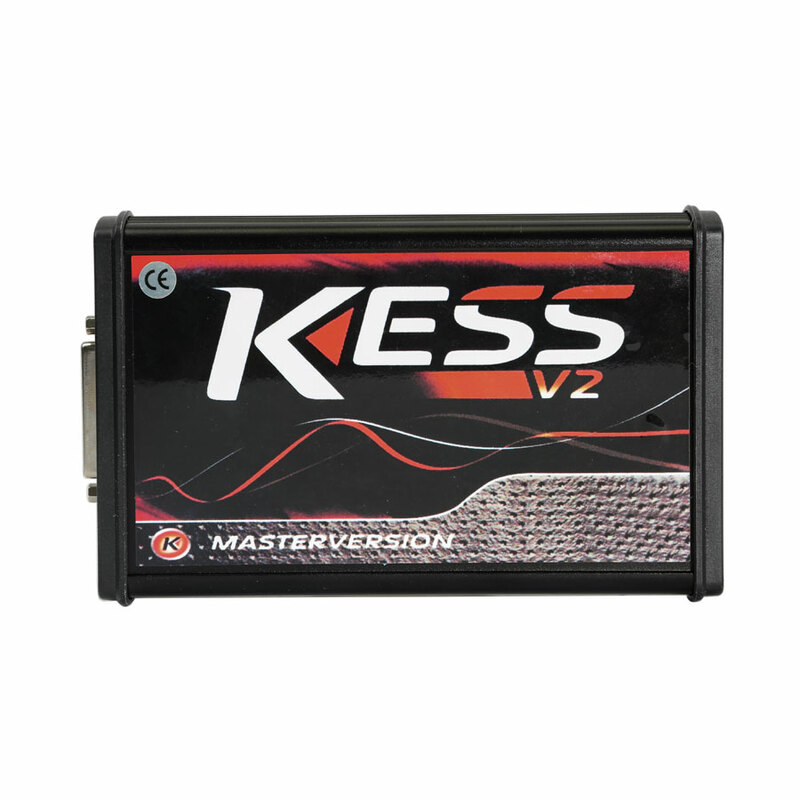 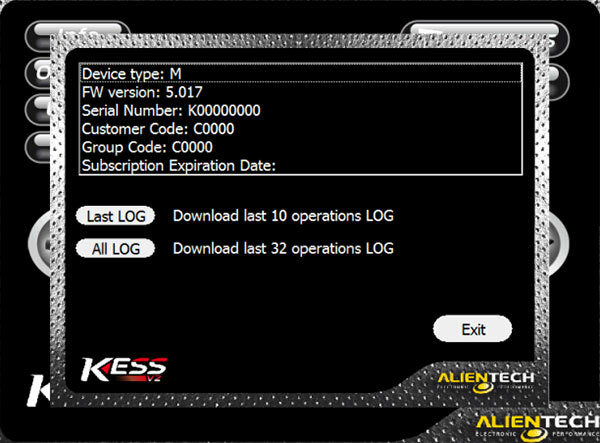 Kess V2 EU Clone 5.017 No Token Limited work with k-suite 2.47 Download Software And Kess 5.017 Firmware, and kess 5.028 firmware will release soon. 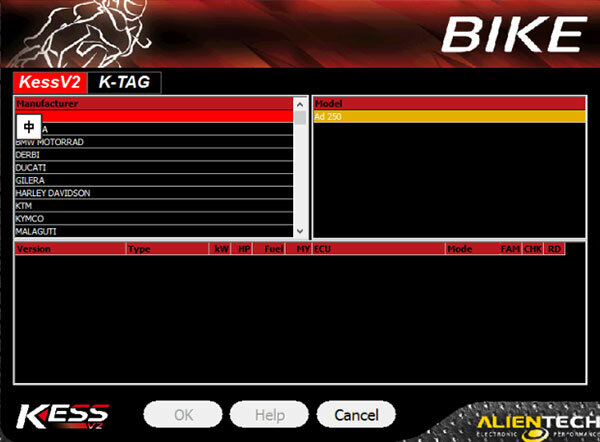 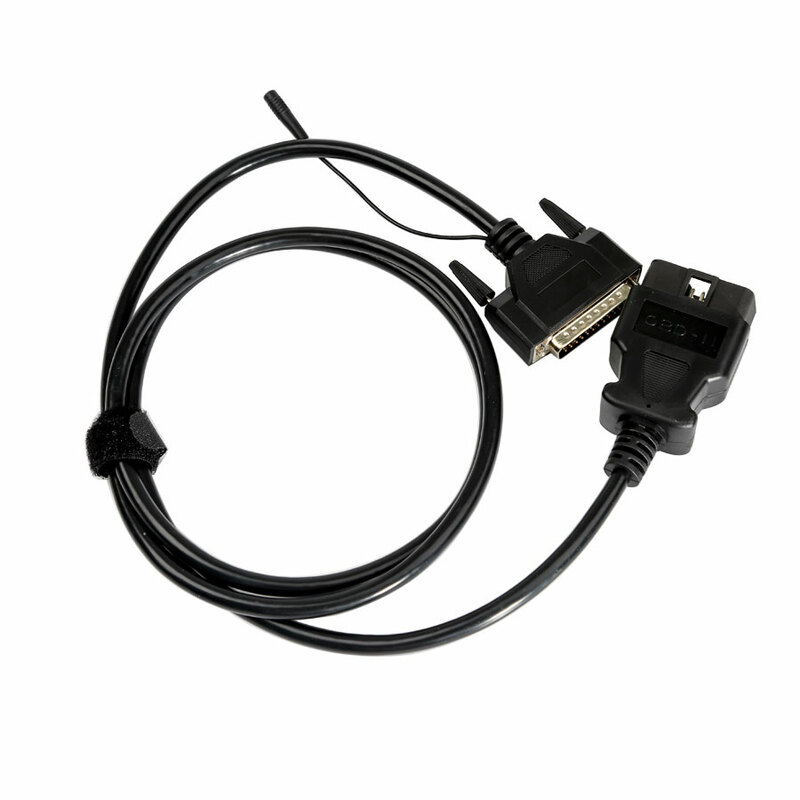 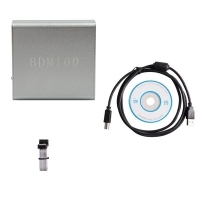 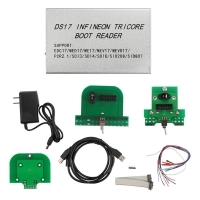 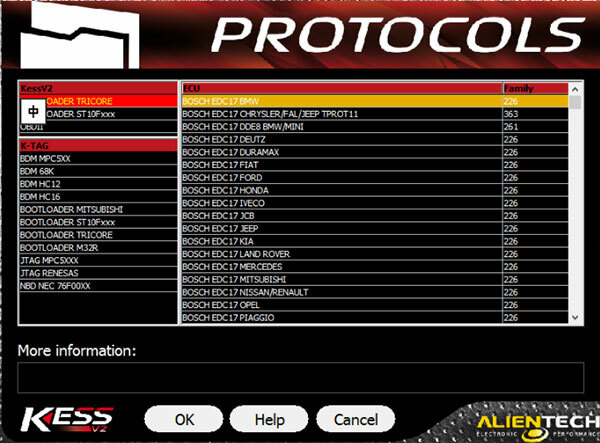 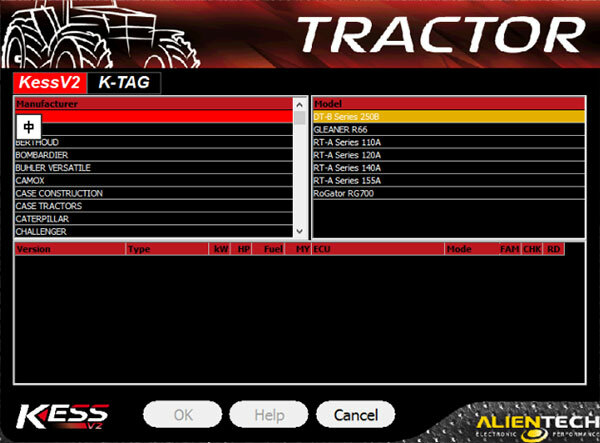 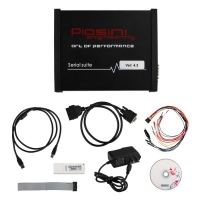 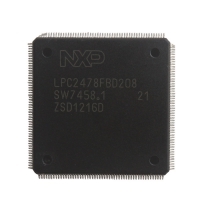 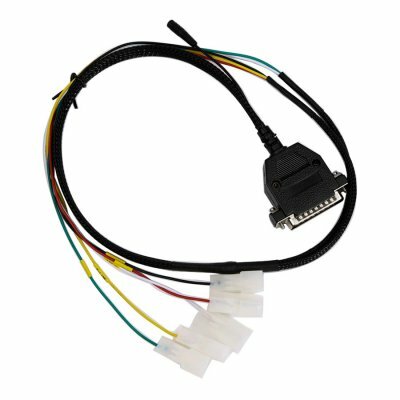 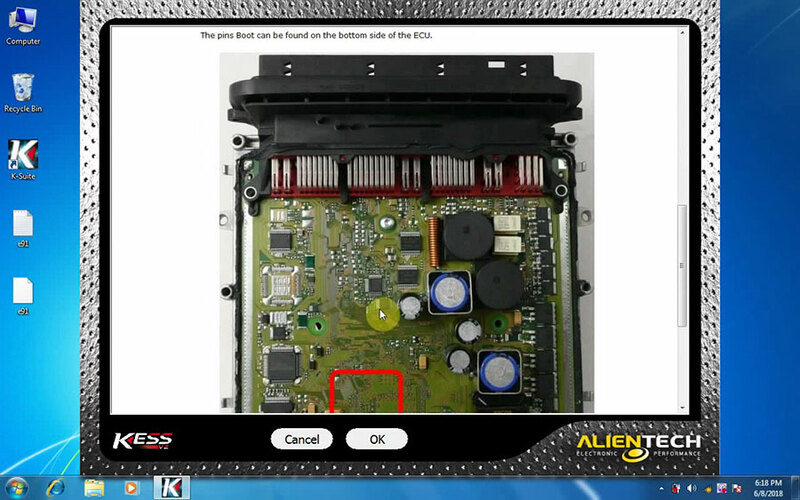 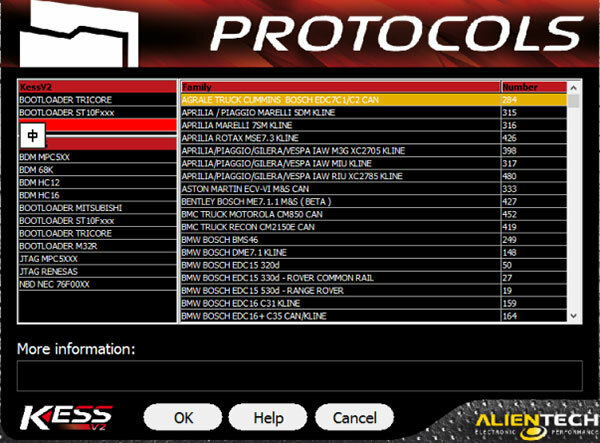 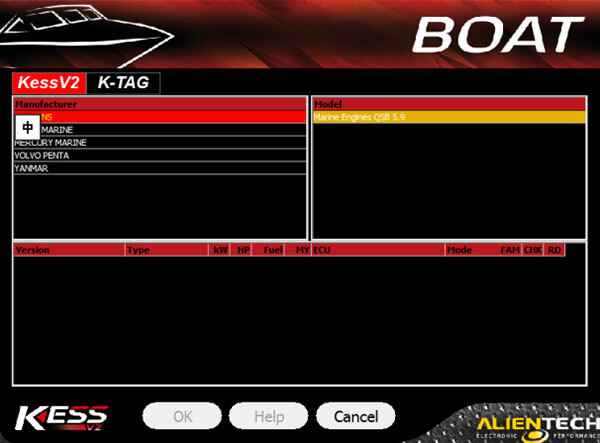 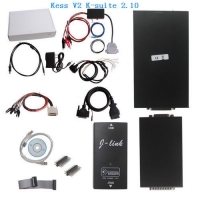 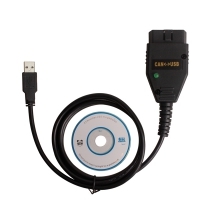 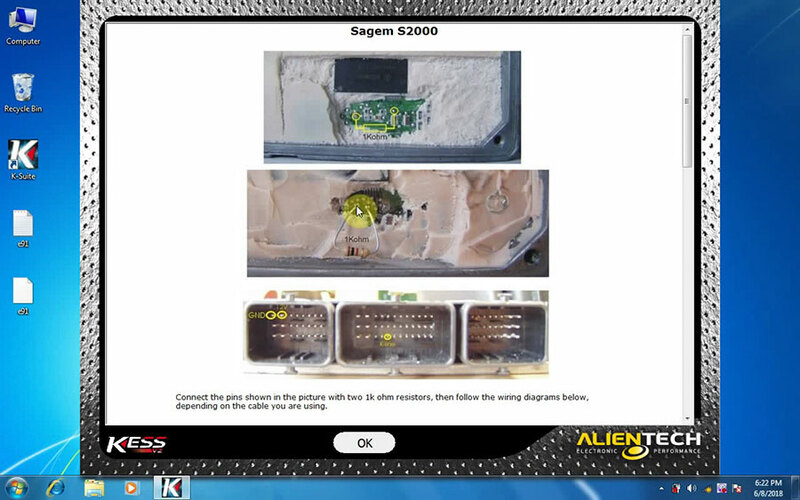 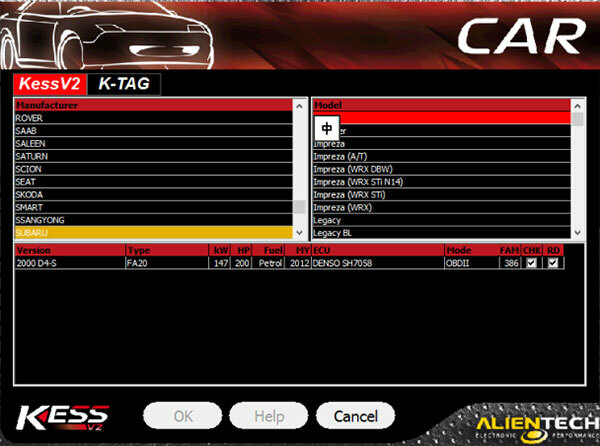 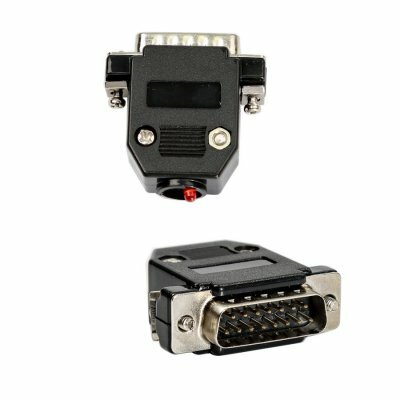 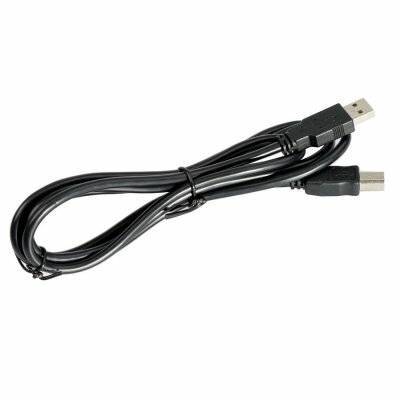 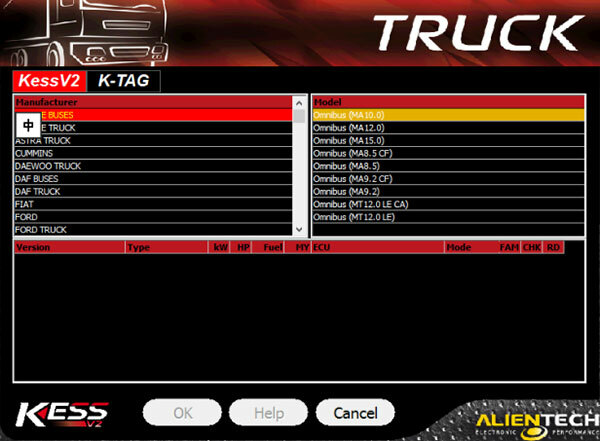 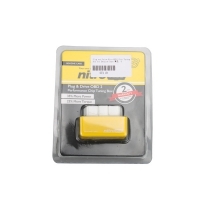 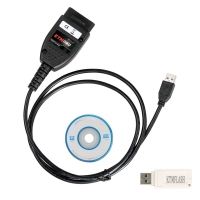 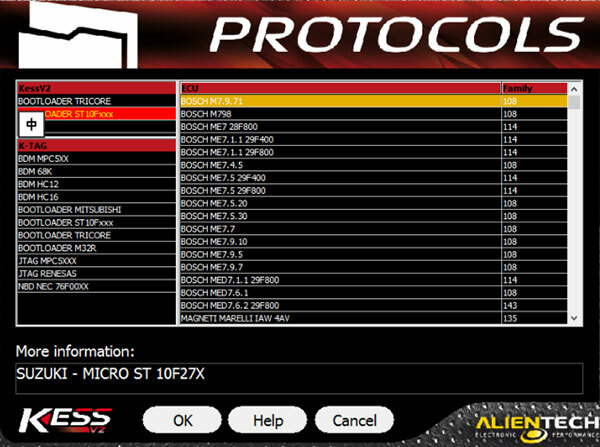 K-Suite 2.47 Download Software from obd2store.com Added 7400 new vehicles!!! 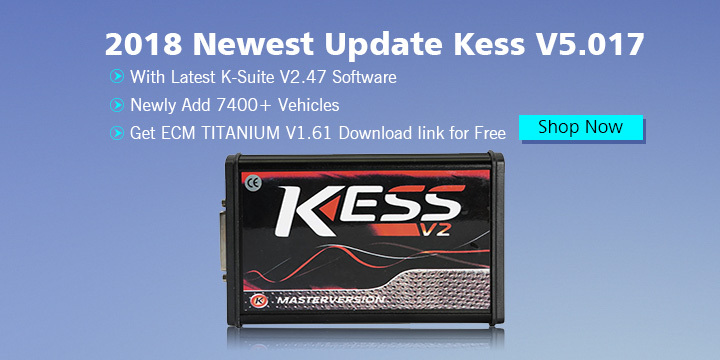 KESS V5.017 K-suite 2.47 software Installation Guide: K-suite 2.47 software is very easy to install, just follow the tips to click "Next Step", then it will work fine!